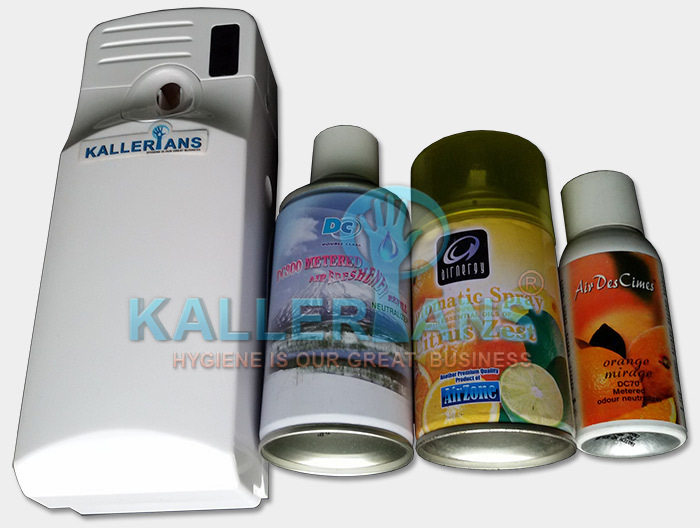 You can keep your living space and work areas smelling fresh with Kallerians air fresheners. A house or workplace that smells good always exudes a cleaner and inviting feel. This is clearly one of the reasons why Kallerians air fresheners are so popular. Varied fragrances and odorless sprays continue to emerge and are abundantly available to freshen up any area of your work or home space. Foul and unpleasant smell can make anyone feel ashamed and embarrassed, especially when your friends or colleagues visit your home. This is when Kallerians air fresheners play a vital role to neutralize odor and release aromas to ensure that your visitors are comfortable. Air fresheners offer an aromatic, pleasant and odor free experience that freshen up the environment of your workplace or home space, as these are areas where you spend most of your time in. You can choose from a wide range of spray air fresheners and air freshener refills available in varied fragrances ranging from sandalwood, aqua, rose, jasmine, lavender, lemon, baby powder, tender poison, green tea, sparkling lemon, citrus, and many others. Air fresheners are not only non-hazardous, but also eradicate bacteria and foul smell both instantly and effectively. The fragrance persists for long hours offering a complete sense of aromatic feel that soothes your mind. A nice and fresh smelling environment exudes a cleaner and more welcomed effect. 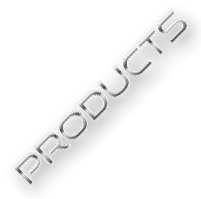 There are different types of air fresheners available in solids, sprays and oils for use. 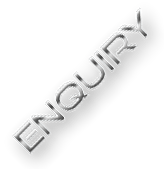 All branded air fresheners are designed keeping the industry standards and specifications in mind. 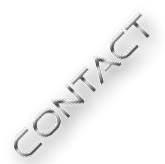 They are made by using the latest technology and materials. 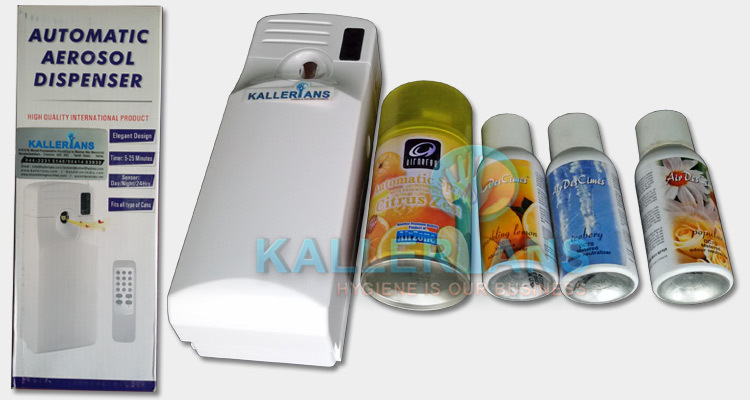 KALLERIANS Air fresheners come in sprays that operate through a push-button mechanism and are used to sanitize the air and neutralize odor, or to simply cover it up. Some are designed with a dual purpose to eliminate the source of the odor while letting out a clean scent. KALLERIANS air fresheners are designed to work best in different spaces. One type is made to feature adjustable caps so that it can be opened enough to allow a minimal fragrance to escape or opened completely to enable a stronger release. Automatic air fresheners are available in decorative containers that release tiny fragrance puffs into the air at prescribed intervals. All you need to do is to set the spray interval time and let it do its magic. Branded air fresheners are non-toxic in nature and hence are not harmful for your health . They do not cause any health hazard when inhaling them. The sprays comprise of Bio degradable compounds that easily vaporize and leaves behind a natural fragrance that lingers in the air. Exotic fragrances are available in various aromatic options to choose from according to your usage. What Does KALLERIANS Perfume dispensers do?. Kallerians perfume dispensers neutralizes bad odor in minutes and instantly freshens up the environment for an aromatic experience. 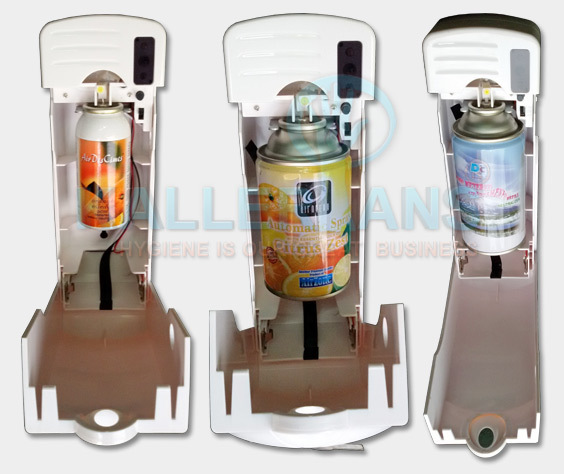 Kallerians Perfume dispensers eradicates bacteria and disinfects the area in a matter of minutes and hence is an ideal option if you want a room that is aromatic, clean, and fresh. Kallerians Perfume dispensers leaves a pleasant feeling and lifts your mood. Kallerians fragrance is lasting and hence remains in the air for hours after being sprayed. When we spend more that forty hours a week behind our work desks, it is but imperative that we need instant relief from stuffy, stale, and stagnant environments. Having to breathe the same office hour for hours in a day can be extremely daunting and such factors do call for the use of air fresheners. They have aromatherapy scents helpful to ease tense or stressful environments. Some even offer healing properties that soothes the nerves, lessens headaches, and decrease feelings of depression and fatigue. Offers a quick and easy way to eliminate food odors that linger in the office for hours after lunch is over. Scentless air fresheners are ideal for individuals with fragrance allergies as they subtly combat headaches caused due to strong perfumes or scents. Ideal to cover up body odor issues. Can be used on fresh linen can help battle the common and bothersome workplace concern. Ideal for use when pets leave bad odors. Air fresheners can be applied anywhere as per your needs whether it is to deodorize your bathrooms, car, office area, reception area, restroom, smoking zones, kitchen or home, and are available at unbeatable prices.